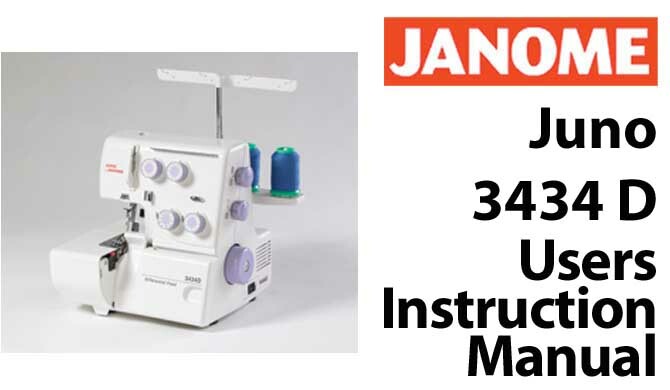 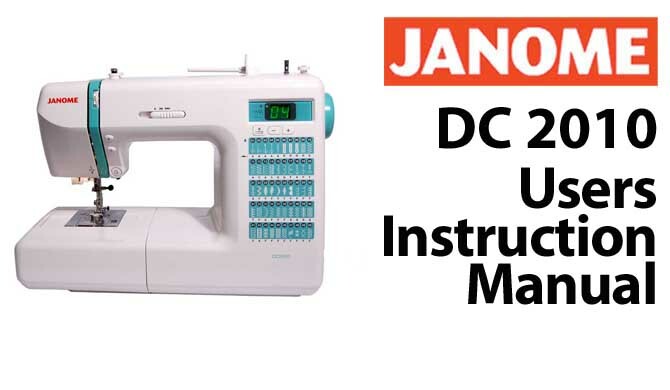 This is a download for your replacement PFAFF 1296 Industrial sewing machine Users Instruction Manual, or Owners Guide book specifically for users of the PFAFF Model 1296 Industrial. 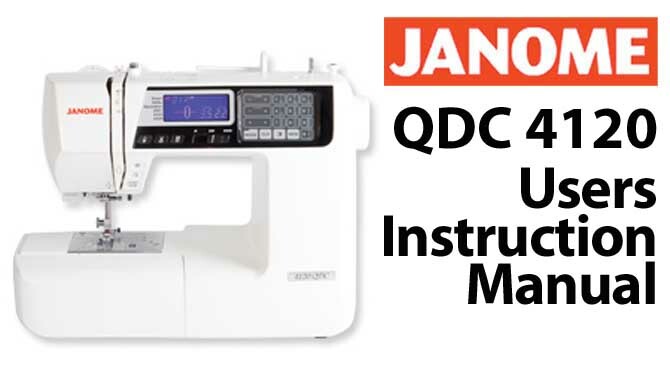 It contains essential information on the correct settings and general functionality. 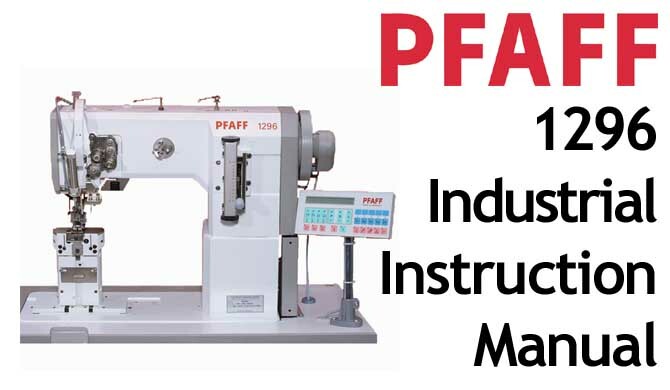 This pdf file is the original PFAFF Model 1296 Industrial Users Instruction Manual and may be saved on your computer or printed out as a ready reference.